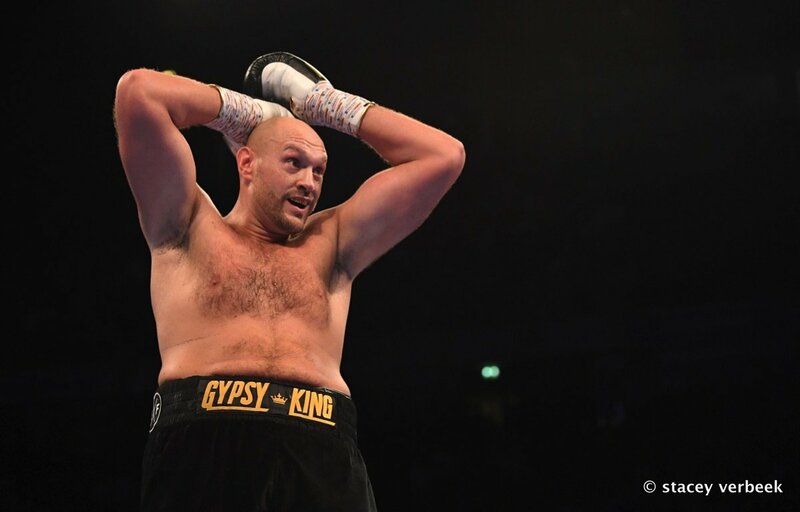 Former heavyweight ruler Tyson Fury has taken to social media (again) and he has teased fight fans with the possibility of him going to the US to fight reigning WBC heavyweight king Deontay Wilder. The unbeaten Fury, who also used his video appearance to call reigning WBA/IBF/WBO champ Anthony Joshua “a disgrace to boxing” for not yet fighting Wilder, suggested he may take that massive fight himself. So, does Fury know something we do not and is a fight between he and Wilder a work in progress? Maybe. Then again, we know how much Fury likes to talk and it may well be just that – talk. Still, it would indeed be a huge accomplishment from Fury if, after all he’s been through (enormous weight gain, depression, a battle with booze and drugs and junk food), he did manage to dethrone Wilder the way he did Klitschko. Is Fury up to the task? As the man who never lost his belts in the ring says himself, who knows? Fury is back in action against tall Italian southpaw Francesco Pianeta on August 18. Might Fury be looking at using Pianeta as a rehearsal for fighting another tall guy, in the 6’7” Wilder? Maybe we will indeed get to see Wilder Vs. Fury and not Wilder Vs. Joshua. Which fight would be bigger? Next boxing news: VIDEO: How good is Oleksandr Usyk?